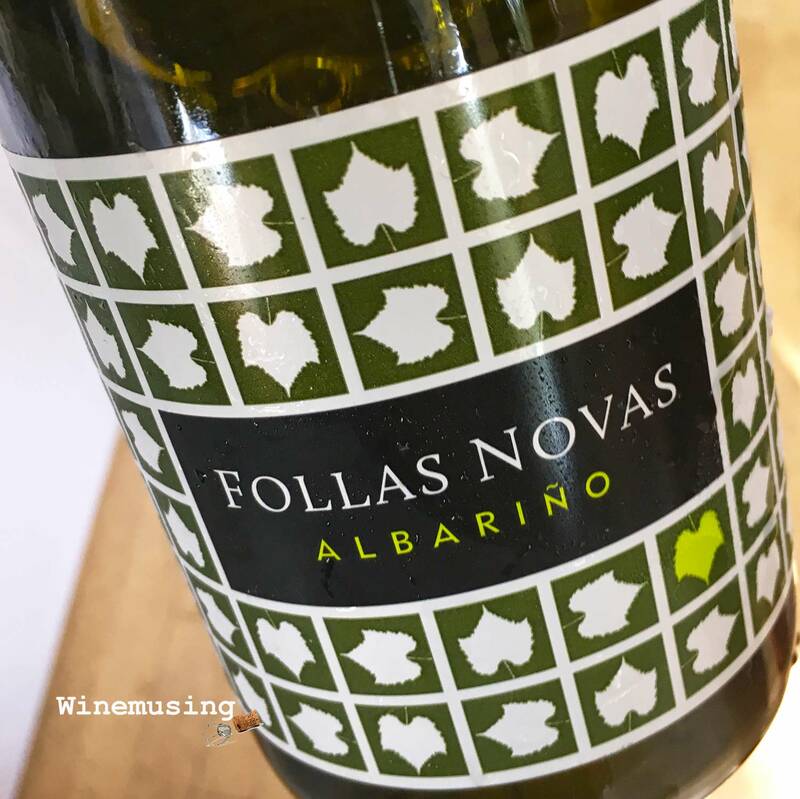 This is a cooperative made wine from the largest of Rias Baixas’ sub-regions, Val do Salnés from Albarino vines that range between 20 – 40 years old or even older. The grape is one of the specialities of the region and the grapes are often grown on high, horizontal trellises that allows excellent air flow around the bunches while ensuring that they have excellent sun exposure. The traditional growing methods are embraced by the co-operative, just as their modern winery has been. 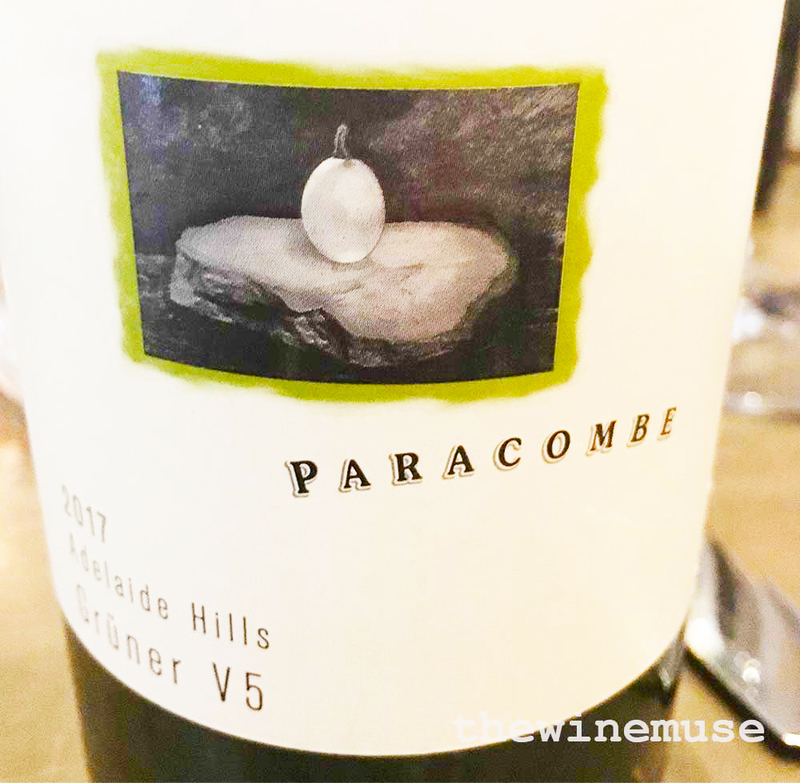 A cool ferment has maintained the floral notes, the fresh apple and citrus fruit as well as a mineral edge. As the wine swirls around the mouth it has a polished smoothness that adds flesh to a solid flush of fruit. Albarino wines are versatile drinking wines that are good with or without food and this one is particularly pretty. If you are going to match it with food, it would be very good with a seafood pasta or some mussels in white wine, or a herb crusted chicken breast with salad.